Photography comes in many different shapes and forms and also enables other forms of expression. For some photographers, photography means creating books and that’s the case for Alec Soth. He even founded his own book publishing company: Little Brown Mushroom. Alec Soth is another of those great American ‘on-the-road photographers’. In the footsteps of Walker Evans, Stephen Shore, and Joel Sternfeld, he photographs roadside America. The desire to travel and chronicle the adventures that consequently ensue—something a lot of photographers love to do. His photographs focus on the banal and mundane images of modern America and include both landscapes and portraits, often shot with a large format film camera. He feels drawn to loners, hermits, and travelers as the subjects of his photographs. Beards, birdwatchers, mushroom hunters, men’s retreats, after the rain, figures from behind, suitcases, tall people (especially skinny), targets, tents, treehouses and tree lines. For my project Behind The Redwood Curtain, I wrote down a similar list and it helped me to visualize the story I wanted to tell and also allowed me to work more efficiently. If you have limited time, you don’t want to just wander around hoping to find something. A list like that, allows you to find the shots you need faster. Soth was extremely shy during his childhood and started photographing after being influenced by the work of Diane Arbus. He says that he feels awkward approaching people and asking to take their photographs and that’s something I recognize... It’s not always easy to approach a stranger and ask them if you could take their portrait. The way I take portrait photos is heavily influenced by Soth. Putting the subject in the middle, making sure they have a neutral but natural expression. He also likes to show his subjects from top to bottom. I also love capturing the whole person—posture, shoes, pants, and how they hold their hands. It’s all part of one’s personality. From my series ‘Grey Summer Garden’. 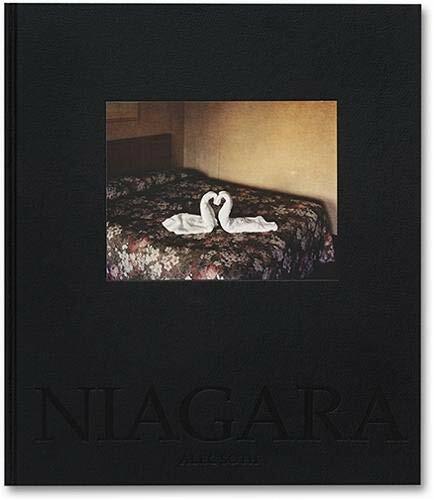 Another craft Alec Soth has mastered, is turning his photography into books. I’m all for turning photos into something tactile—books, prints, or even custom postcards. And Soth’s books are more than just photo books. They’re works of art—thought out concepts and stories. He brings photo book publishing to a whole other level and it also takes his photography to another level. It just feels more like an art or craft. When you see his books, you can feel the work he’s put in every one of them. My next goal is also to publish a proper book. Not like the self-published guide books I have on Amazon, no, a proper printed book. I hope I can pull it off in the next few years. Alec Soth’s work is all about books. Many photographers create books but with him, you can feel he makes photographs with the purpose of creating books. It’s not just the photographs inside—the book itself is a work of art. 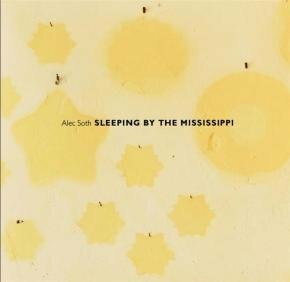 Sleeping by the Mississippi is one of his most important books. It captures America's iconic yet neglected 'third coast' and is the result of a series of road trips along the Mississippi River. Soth's large-format colour photographs present an eclectic mix of individuals, landscapes, and interiors. Soth attended hundreds of meetings, dances, festivals, and communal gatherings from upstate New York to Silicon Valley. He searched for human interaction in an age of virtual social networks. 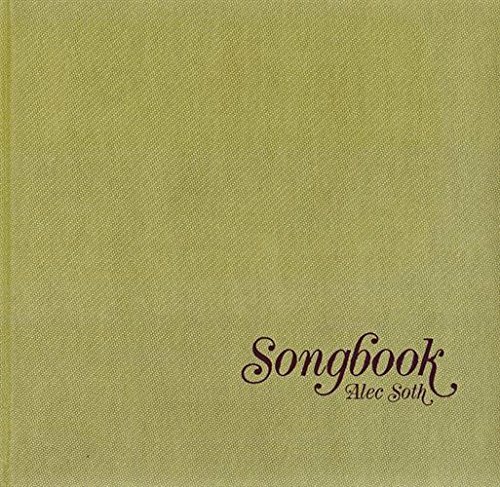 Fragmentary, funny, and sad, Songbook is a depiction of the tension between American individualism and the desire to be united. Niagara is a portrait of the town that has traditionally been the romance capital of North America. Soth captures the grand passion of life, love, and marriage. Alec Soth, born in 1969, is based in Minneapolis, United States. His photography and projects feature mainly the midwest, strangers, loners, and dreamers. His work has been compared to that of Walker Evans, Stephen Shore, and Robert Frank. He’s a member of Magnum Photos. Major publishers have published his books but he also self-publishes on his own through Little Brown Mushroom. Soth’s most important publications are Sleeping by the Mississippi, Niagara, Broken Manual and Songbook. He has received fellowships from the McKnight and Jerome Foundations and in 2003 he won the Santa Fe Prize for Photography. His photographs are in major public and private collections, including the San Francisco Museum of Modern Art, the Museum of Fine Arts Houston, and the Minneapolis Institute of Arts. His photographs have been exhibited widely including as part of the 2004 Whitney Biennial and a major solo exhibition at Media Space in London in 2015.